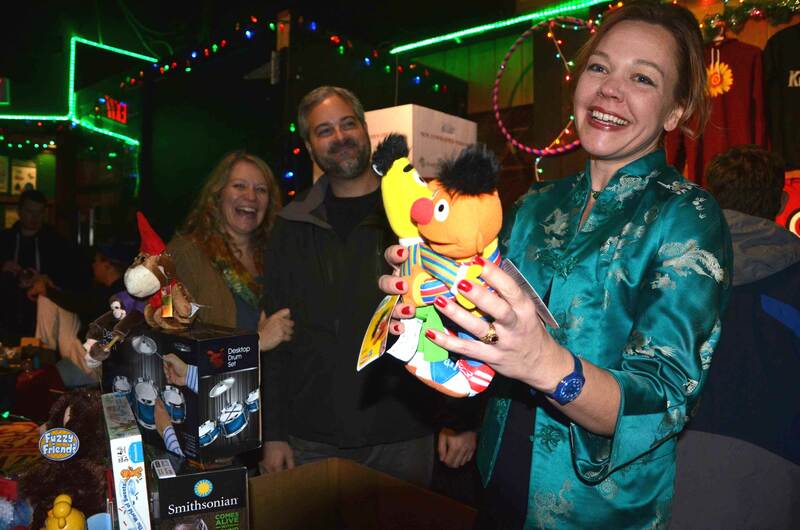 Terrapin Foundation joined forces with the kind and generous band Kung Fu once again to coordinate the toy collection for the 4th Annual Toys for Tots Holiday Spectacular at Toad’s Place in New Haven, CT. 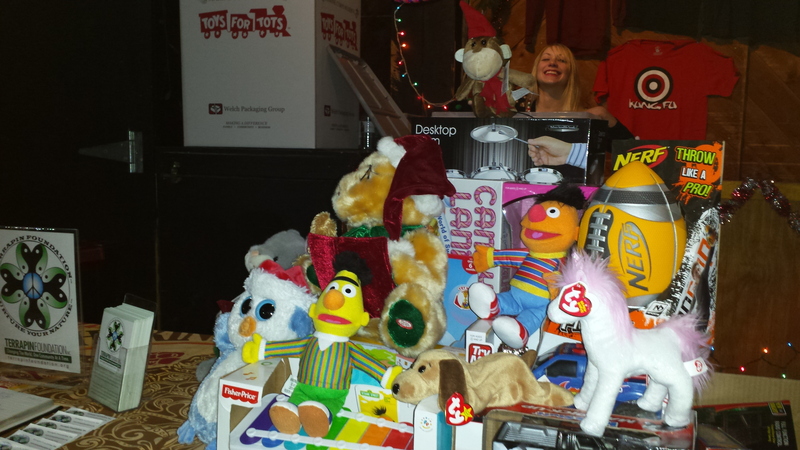 This year, the bands performed two sold-out shows on Dec 19th and 20th, and toys rolled into the Terrapin Foundation toy collection table! Fans bringing toys received both half-price admission and a raffle ticket for a chance at tickets to three different music festivals! Kudos to Gathering of the Vibes, Catskill Chill, and Discjam for donating tickets. A U-Haul filled to capacity with toys was delivered to Yale New Haven Children’s Hospital, and the gifts will be given to young patients throughout the year!